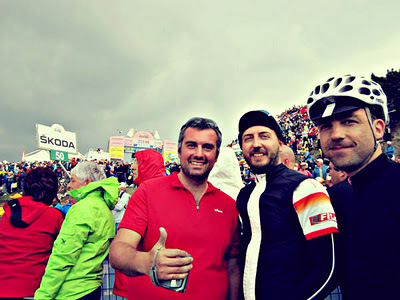 Veloce ® cycling and bike rental company : 2012 Giro d'Italia stage details, daily cycling excursions. 2012 Giro d'Italia stage details, daily cycling excursions. In this post is possible check our 2012 Giro d'Italia cycling excursions calendar and prices. Transfer from/to Venezia, Padova, Rovigo and Bologna, bike rental and tasting. Watching the start in Modena, cycling tour along Lambrusco wine roads. Offer available for individuals and groups from 2 to 10 people. The cycling excursions can be customized : short and easier route for ordinary people and a longer or more demanding route for the keener cyclists.